Mercedes W460 Steering Arm to Steering Knuckle Bolt. 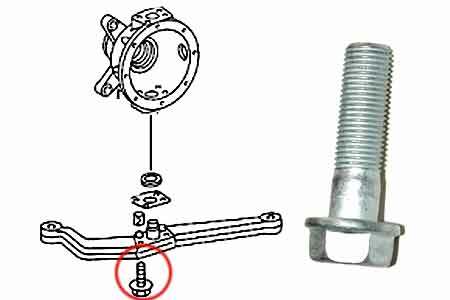 Home>>Products>>W460>>Suspension>>Mercedes W460 Steering Arm to Steering Knuckle Bolt. Original Mercedes W460 steering arm to steering knuckle bolt.